Route. 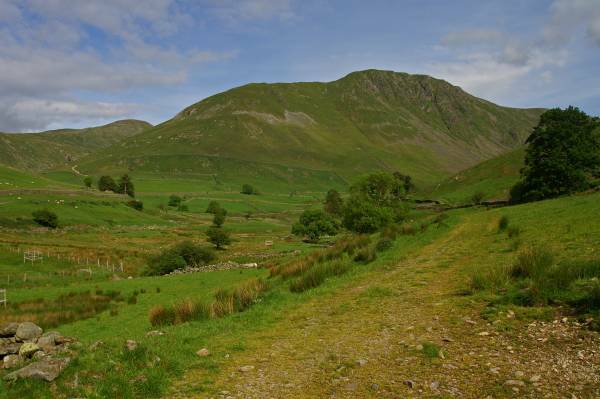 Hartsop - Hartsop Dodd - Stony Cove Pike - Threshthwaite Crag - Threshthwaite Mouth - Threshthwaite Cove - Pasture Bottom - Hartsop. Notes. I didn't expect to get out today, we were out late last night, too much of that horrible beer makes it difficult to get your head off the pillow the following morning. I stayed in bed late, as the day drew on my head cleared. 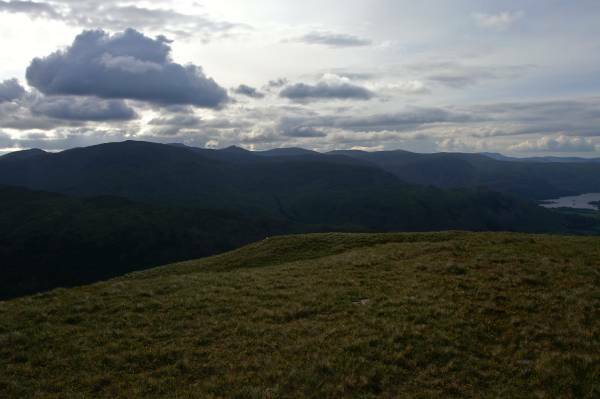 By mid-afternoon I was planning a short walk, I would head up Hartsop Dodd, short but steep. 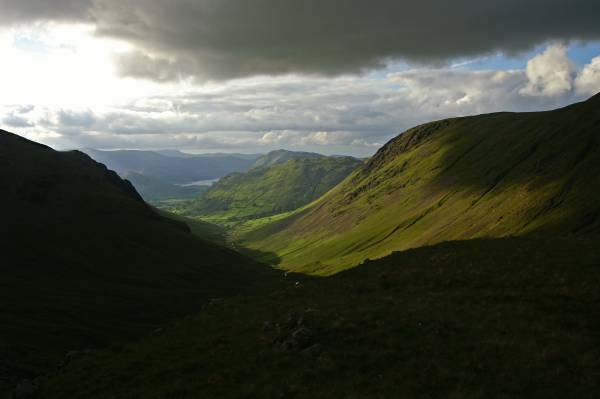 It was five thirty pm, I was about to head out of Hartsop ready to tackle the steep slopes of Hartsop Dodd, hoping to get back before dark. 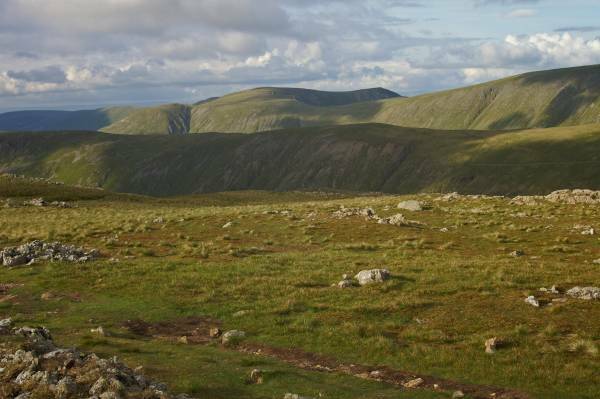 My route took me south across the beck, through a gate then straight up the steep northern face of the mountain, the path climbs steeply winding up the face of the hill, eventually reaching a dry stone wall. The wall lead south over the summit then onward to the summit of Stony Cove Pike. From the summit cairn my route turned east descending Threshthwaite Crag, loose and steep in places, I soon found myself on the coll known as Threshthwaite Mouth, from the coll I descended into Pasture Bottom. 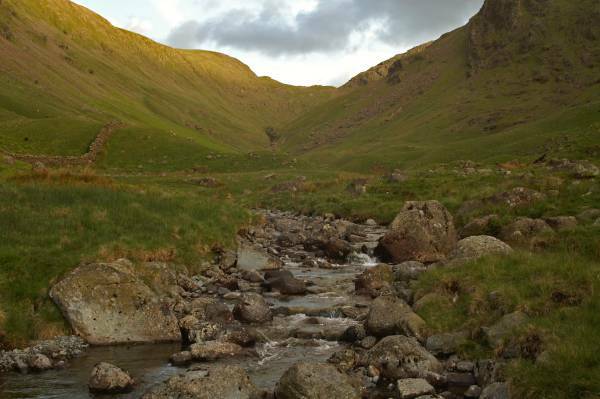 The path eventually dropped to the valley floor, with the waters of Pasture Beck for company I made my way back to Hartsop. 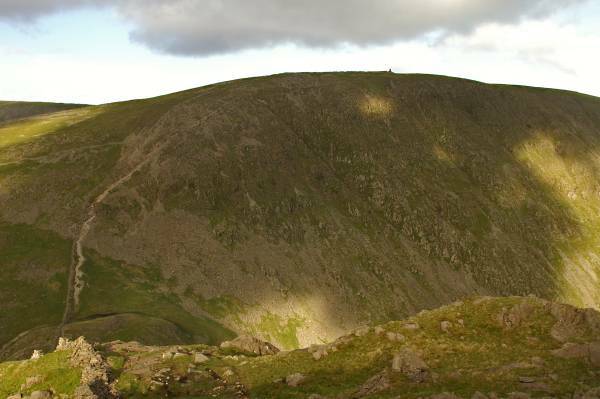 About to start the steep ascent of Hartsop Dodd looking to Gray Crag across Pasture Bottom. 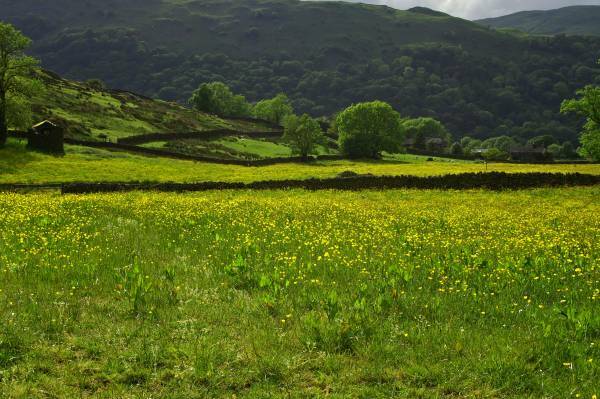 Across spring pastures Hartsop Above How. 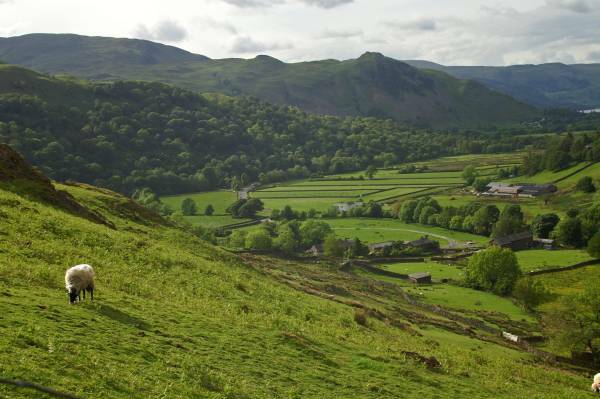 Arnison Crag seen across Patterdale. 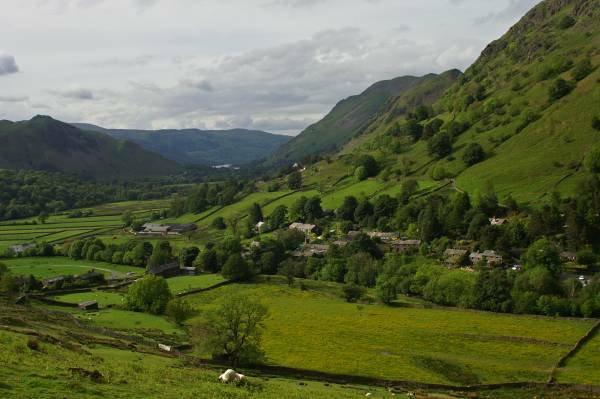 Hartsop village in the shadow of Brock Crags. 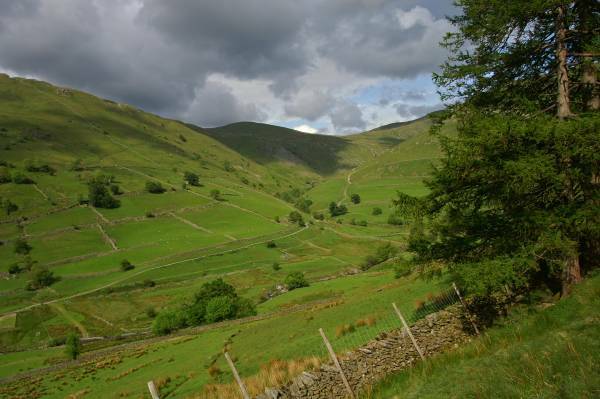 Views up the valley of Hayeswater Gill. 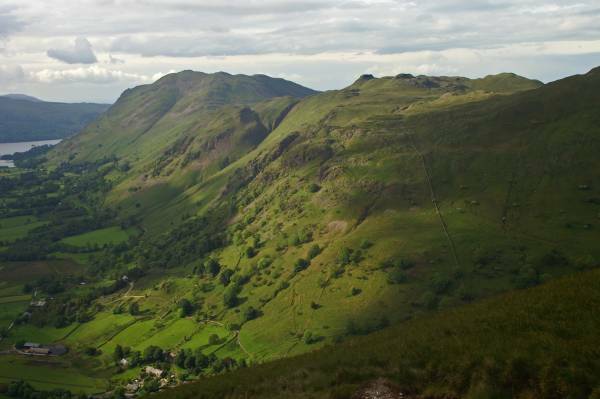 Wonderful views down Patterdale, between the slopes of Arnison Crag and Place Fell, Ullswater. 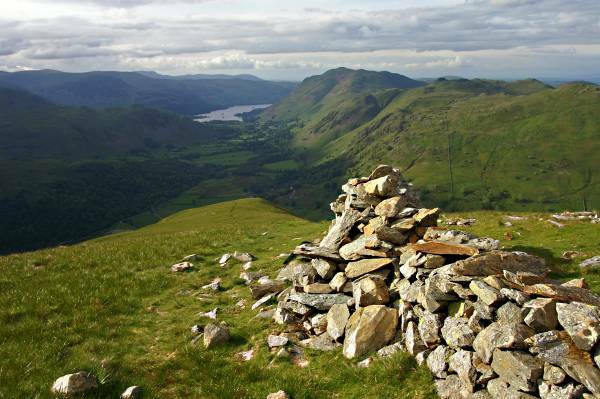 Nearing the summit of Hartsop Dodd with stunning views to Angletarn Pikes and Place Fell. 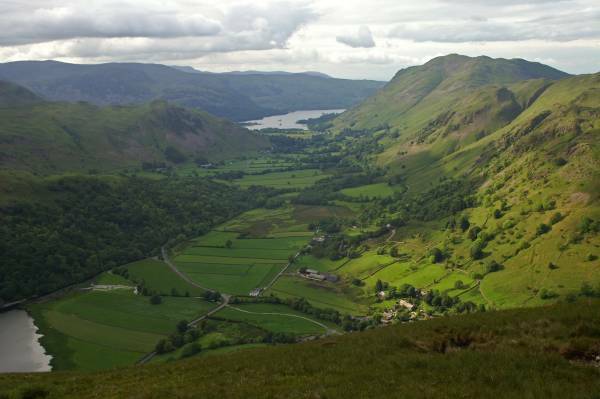 Magical views over Patterdale taking in Brothers Water (bottom left) and Ullswater. The start of the wall on Round How provides a fine viewpoint. 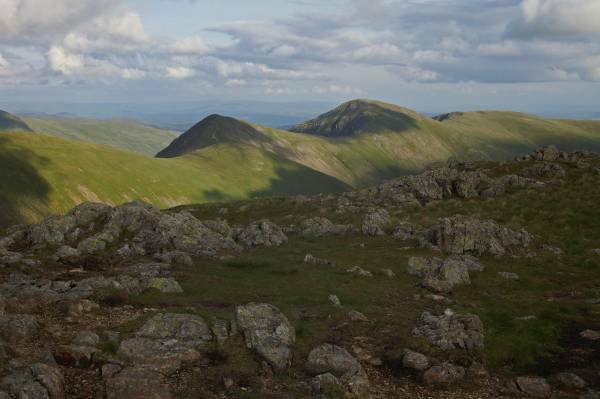 From the summit of Hartsop Dodd views to St Sunday Crag backed by the run of the Dodd's. 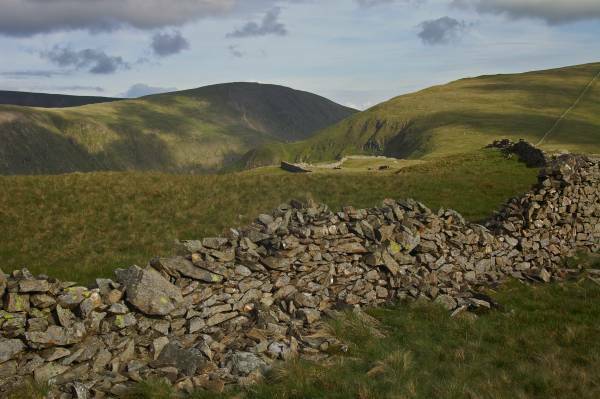 Let the wall lead you up the slopes of Stony Cove Pike, to the left in shadow Thornthwaite Crag. On the summit of Stony Cove Pike looking to the Ill Bell Ridge, taking center stage Ill Bell, to the right Yoke and the left Froswick leading to Thornthwaite Crag just out of shot. 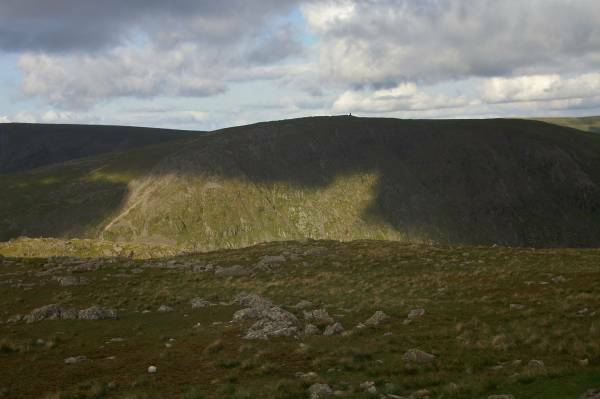 Thornthwaite Crag looking imposing from the steep descent off Threshthwaite Crag. 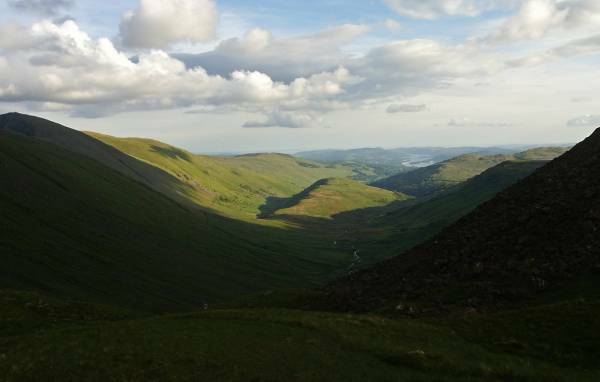 On Threshthwaite Mouth with some of the best views down the Troutbeck valley. 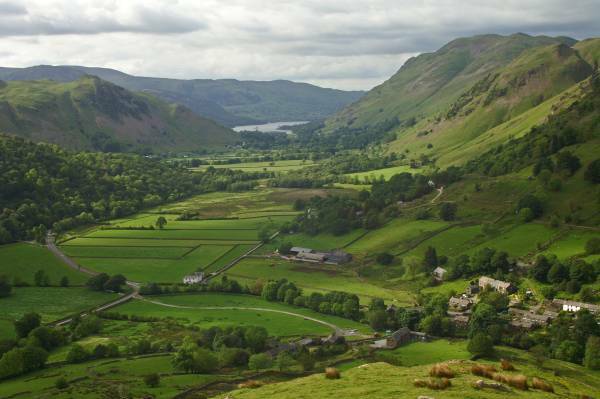 Turn round for views over Pasture Bottom to Ullswater. 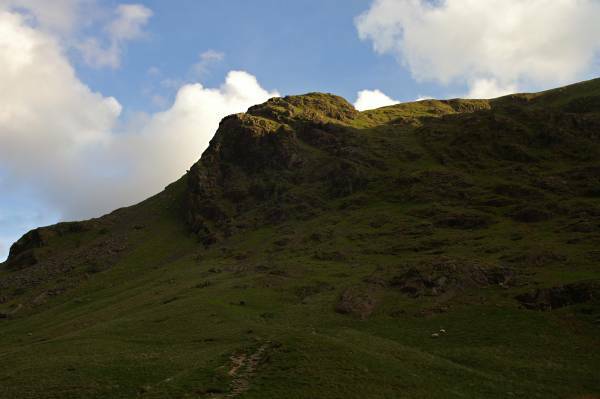 Brock Crags as seen between the steep slopes of Gray Crag and Hartsop Dodd. 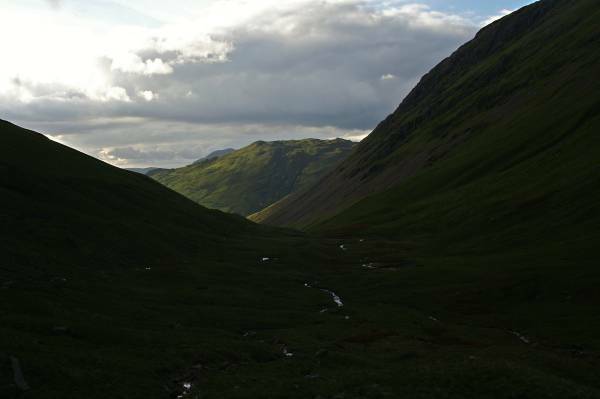 From Pasture Beck views to Threshthwaite Mouth.